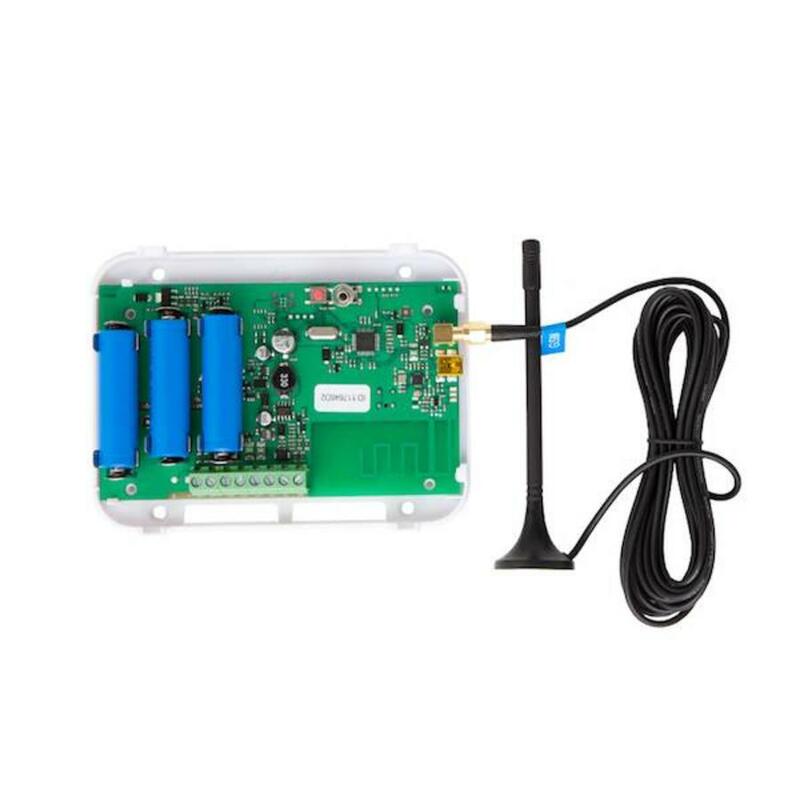 Wireless Signal Repeater Enclosure included 2 wired zones 2 tampers Optional power supply. Wireless device EWR2 expands the wireless signal range between Eldes alarm systems ESIM364, PITBULL-ALARM and wireless devices. Wireless repeater EWR2 supports up to 32 wireless accessories, such as sirens, smoke detectors, door sensors and other. EWR2 comes with LED indicator intended for successful data transmission to the alarm system confirmation. A set of EWR2 includes two antennas, internal and external that switch automatically. Repeater is also equipped with the battery fault/wrong placement LED indication and external power connection LED. It is easy to bind EWR2 by using Eldes Configuration Tool or by sending SMS message to alarm system. Up to 4 EWR2 devices can be connected to Eldes alarm systems.